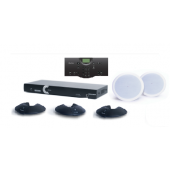 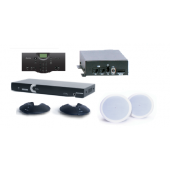 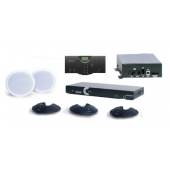 ClearOne’s professional conferencing products are the most sophisticated, feature-rich systems on the market offering unrivaled audio processing performance. 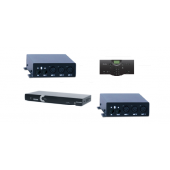 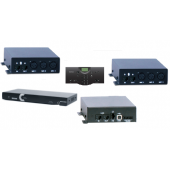 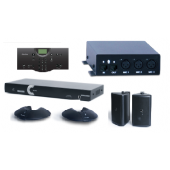 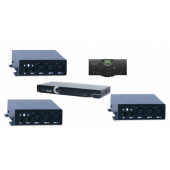 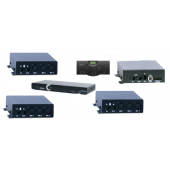 Building upon the legacy audio clarity of ClearOne HDConferenceTM technology, INTERACT® Pro offers true, stereo echo cancellation with up to 16 microphones, unmatched noise cancellation, full-duplex sound, automatic microphone gating, and speaker level controls. 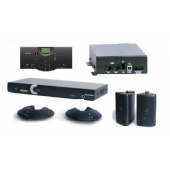 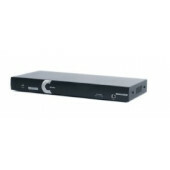 Upgrade now to hear what you’ve been missing with one of our high-quality audio conferencing systems.